Fever Tree mixers, San Pellegrino soft drinks and Coca Cola on tap to name a few. We also offer a fine selection of wines by the glass, all recommended by our specialist wine provider. You can buy the bottle to share with friends or save for the interval. The Stalls Bar opens from one hour before a show and again at the interval. 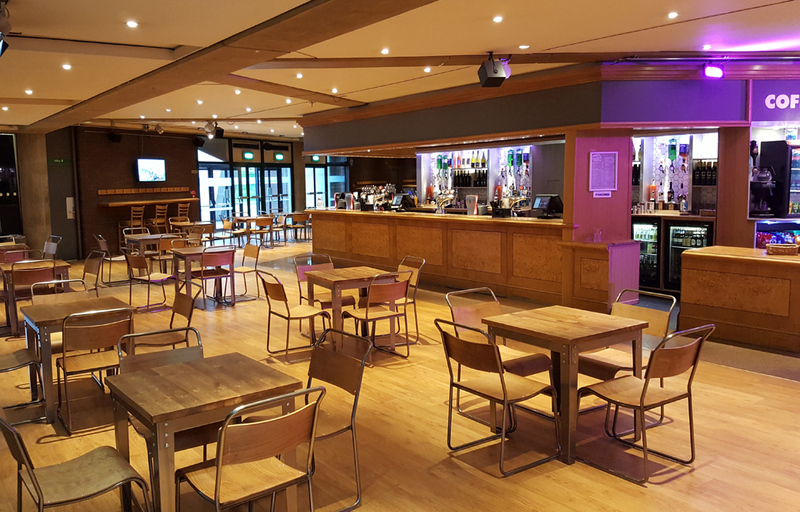 Drinks orders for the interval can be placed at the Stalls Bar before the show so that you don’t have to come back to the bar again in the interval!